With so many beaches along the Gulf Coast, you'll enjoy shelling, swimming, sun-soaking, searching for sharks teeth, or just simply walking. I've provided you some information on my favorite beaches to go to. Located 10 minutes from both homes. There are bars and restaurants across the street with great food and live music all day. Stump Pass is a designated state park with over 1 mile of beautiful natural beach perfect for swimming, walking, and shelling. 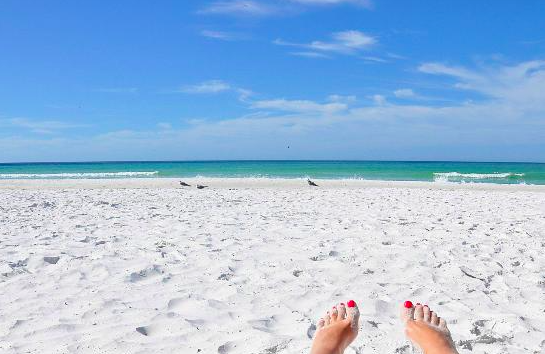 With its miles and miles of beautiful white sand, Siesta Beach is the #1 beach in the USA! Only about an hour away, this beach is a must see! This 14 acre stretch of beach and sand dunes is the perfect early morning spot to see dolphins playing just off shore. It costs $6.00 to cross onto the island but worth every penny! 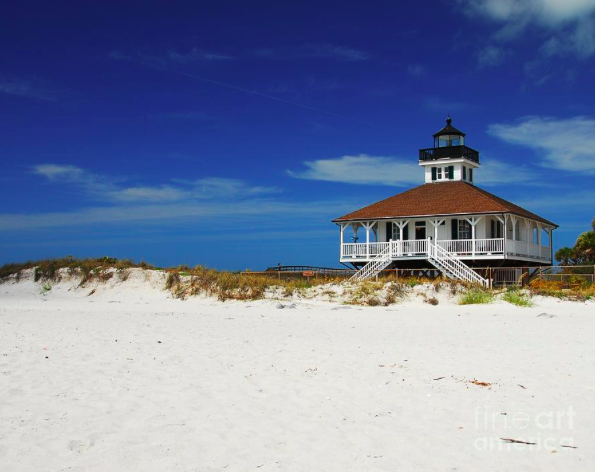 Home to the Boca Grande Lighthouse, which miraculously survived hurricane Charlie in 2004. 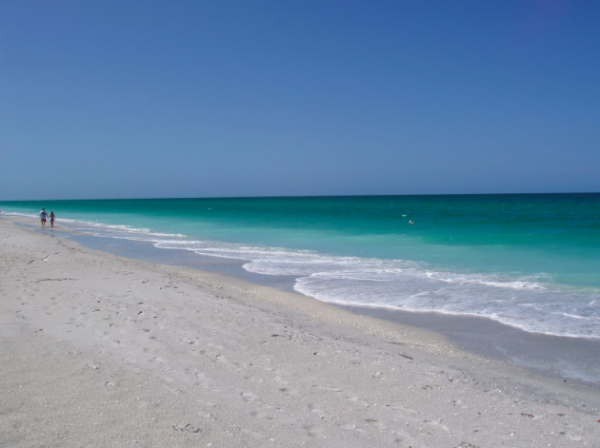 Has 3 great beaches, including Boca Grande Beach. Venice beach is the place to hunt for sharks teeth as it is known as the shark tooth capitol of the world! 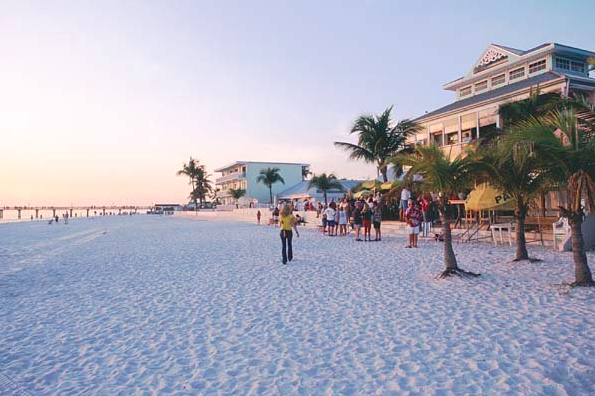 Heaped with sugar white sand stretching for 7 miles, Ft. Myers Beach has plenty to do from kayaking and parasailing, to fishing charters and dolphin ecotours.